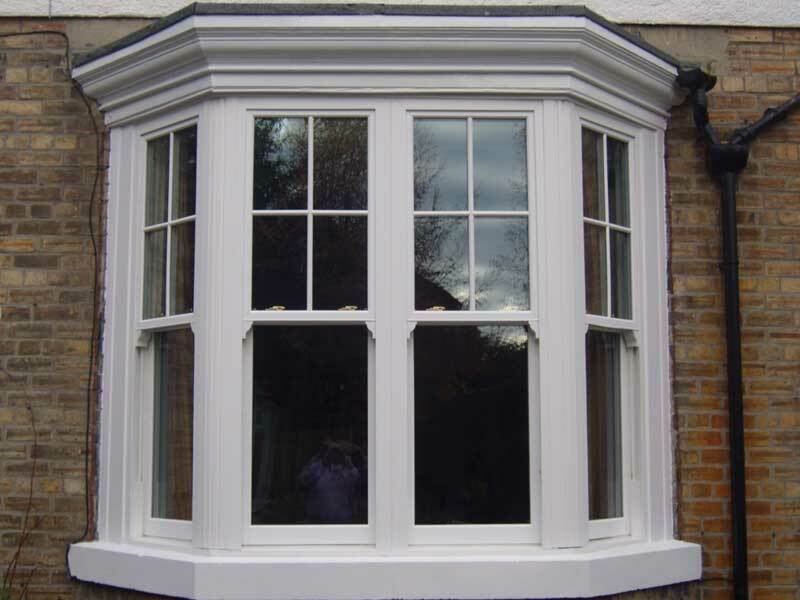 Sash windows are popular with clients who want a traditional look. 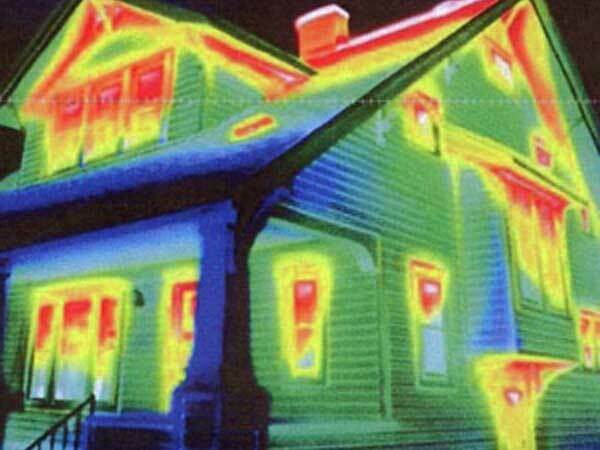 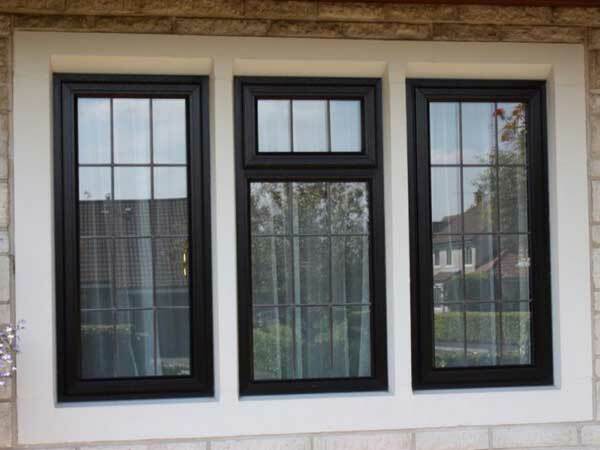 However this does not mean they lack modern innovations in window. 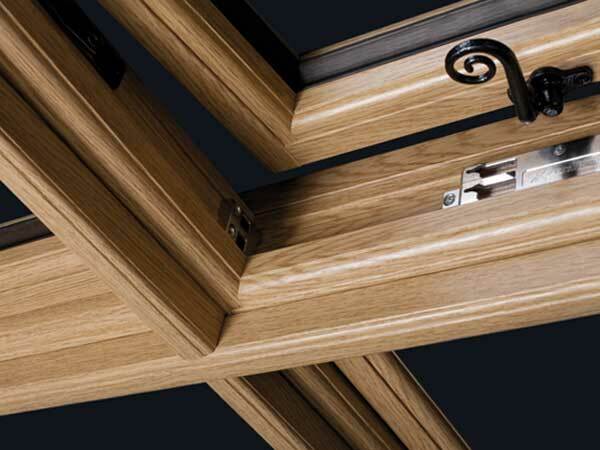 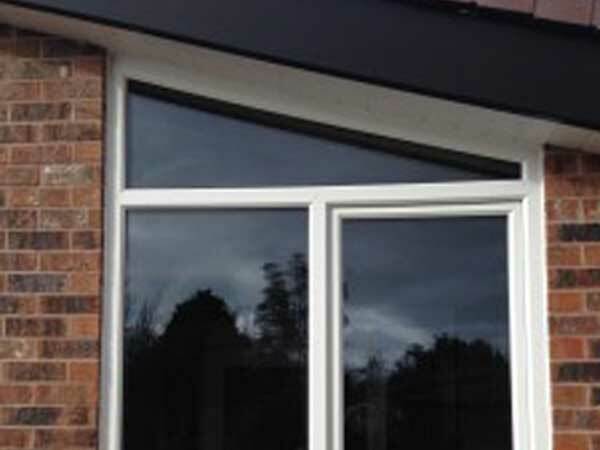 We still ensure they will be double glazed, key locking options, sliding sash or tilting sash. 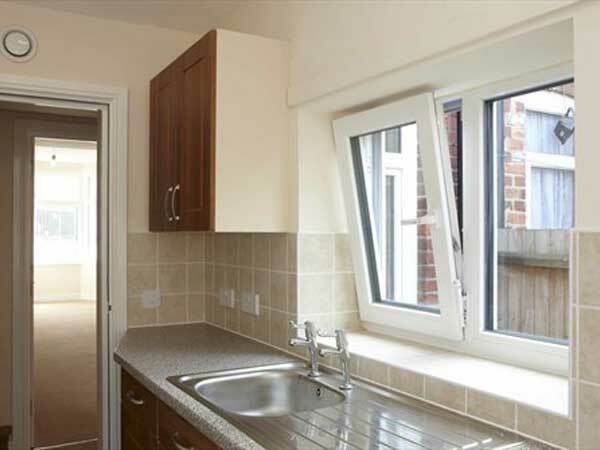 The choice is entirely down to you but we are more than happy to give advice. 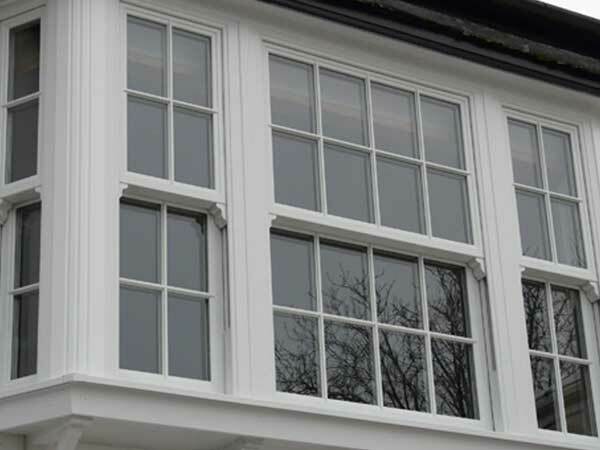 We can cater to all size and specifications and we can install our sash windows all across Devon. 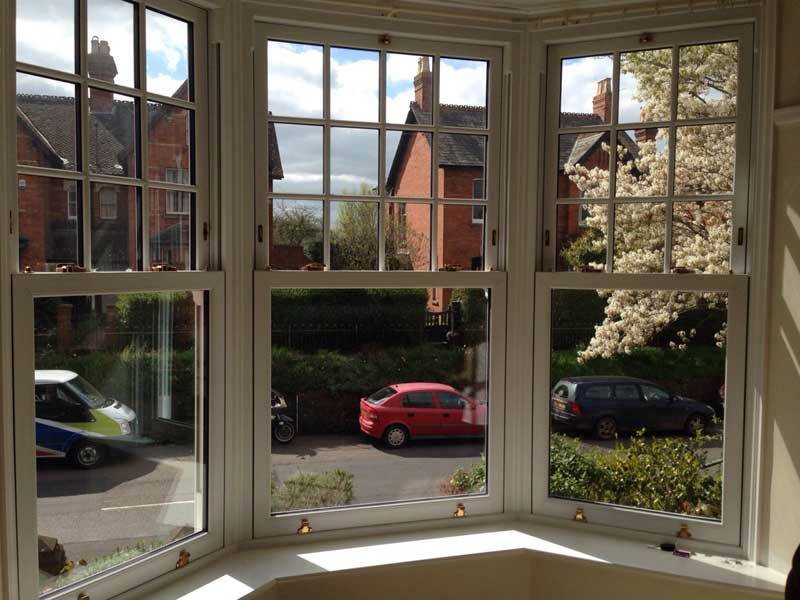 Sash windows are historically found in old houses and therefore we offer the re-installment of original windows with replaced glass as well as brand new sash windows for new homes. 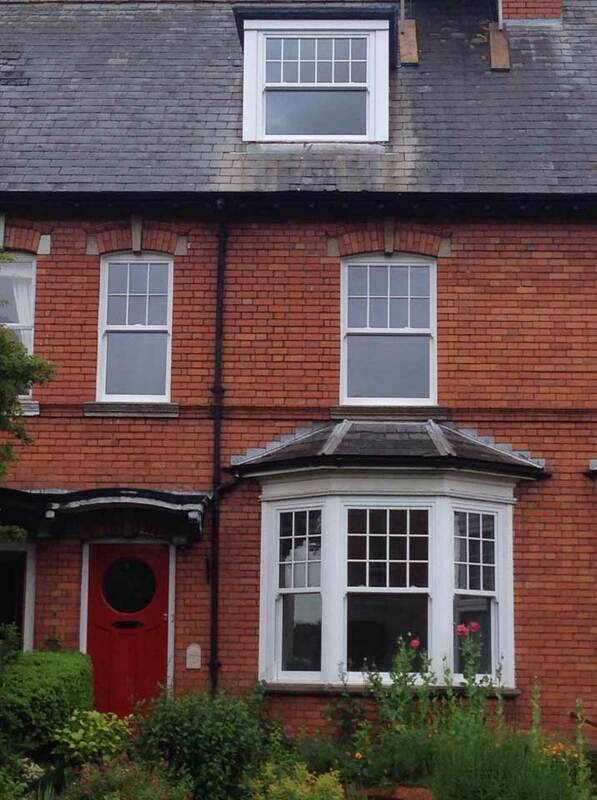 Box sliding sash windows are also a great option for a source of ventilation that is needed around external walls.